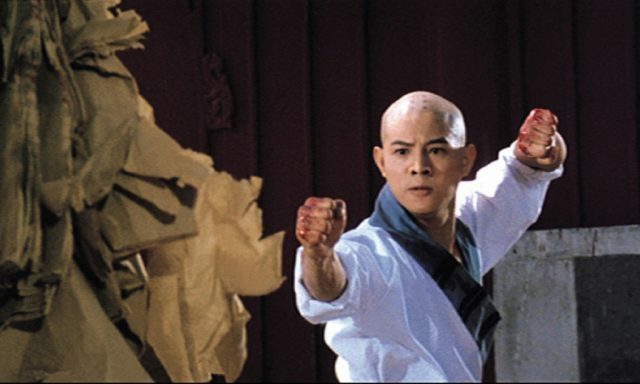 When photos showing a frail-looking Jet Li, who suffers from hyperthyroidism, surfaced online, fans were quick to react with words of support for the famous martial arts superstar. 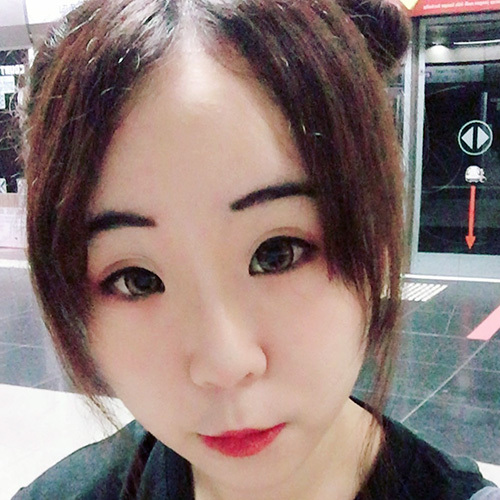 Thankfully, according to The Washington Post, Li’s manager Steven Chasman has confirmed that while Li does suffer from hyperthyroidism, it is not life-threatening. 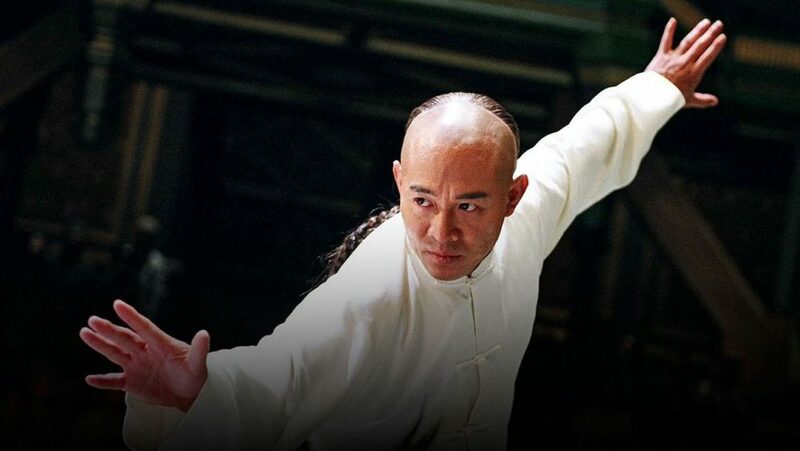 As fans all around breathe a collective sigh of relief, we have compiled a list of 5 films currently on Netflix that stars the charismatic Jet Li, to remind everyone about how brilliant of an actor and martial arts star he is. 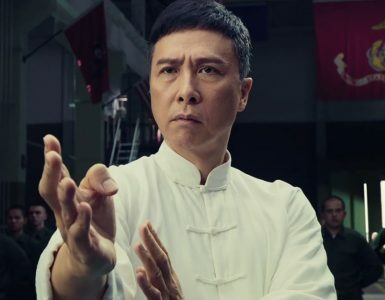 If this Jet Li movie marathon is not enough to satiate your martial arts movie cravings, then check out our list of must-watch Jackie Chan films on Netflix! Known as the only film collaboration between director Lau Kar Leung and Jet Li, Martial Arts of Shaolin has everything that is good about Li in it — his dashing good looks, star presence, and an amazing demonstration of martial arts. 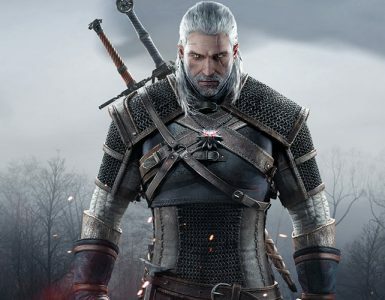 It is this formula that helped save this otherwise routine action movie. Li plays Zhi Ming who has been training in a Shaolin temple whilst plotting revenge for the murder of his father at the hands of an evil magistrate. This 1992 martial arts film was written, directed and produced by Tsui Hark. 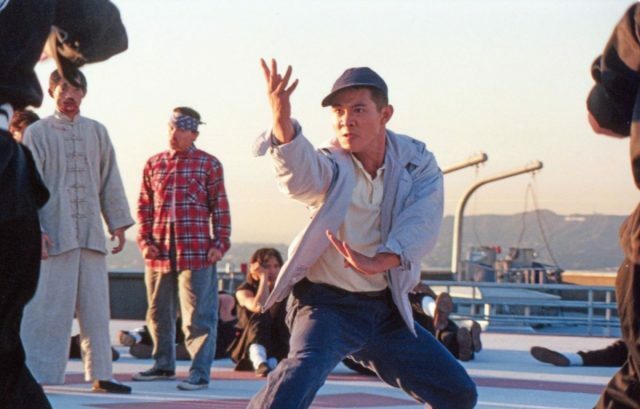 Despite being filmed in 1989, it was not released to the public until 1992 when Once Upon A Time In China solidified Li’s position as a major action star. 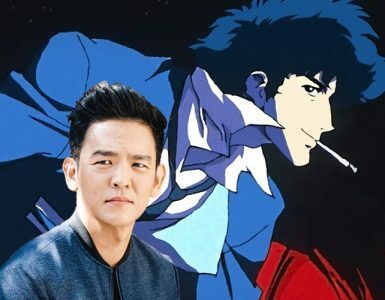 Li stars as Jet (really, what is with all these original naming conventions) who returns to Los Angelas from Hong Kong only to find his teacher’s medicine store wrecked, and subsequently finds himself involved in fights with America’s criminal underground. Directed by Tsui Hark, this 1991 film won four awards at the Hong Kong Film Awards. 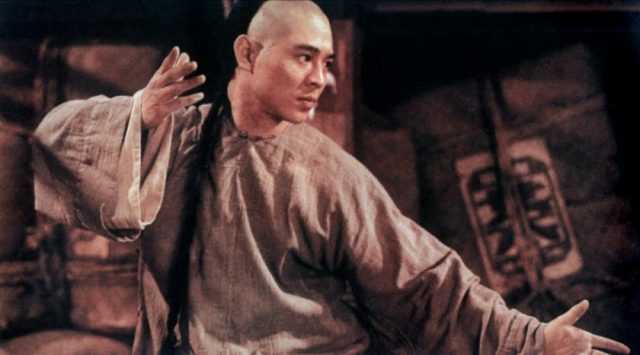 Once Upon a Time in China centres around Wong Fei Hung, a popular cult figure in Hong Kong cinema, a martial arts expert who had his clinic torched for trying to uphold the peace. Hence Wong and his apprentices set out to get revenge on those responsible. This film was not only praised for its many well-choreographed fight scenes but also it’s critique on western civilisation and the effect it has on traditional Chinese ways. The second movie in the Once Upon a Time in China series, Li returns as martial arts expert Wong Fei Hung. Set in 1985 during the Qing Dynasty, the film has Wong protecting his students and his romantic interest, Siu Kwan, from an extremely xenophobic cult hell-bent on driving the Westerners out of China. This film also featured an excitingly well-choreographed fight scene between Li and Donnie Yen, which you can watch above. 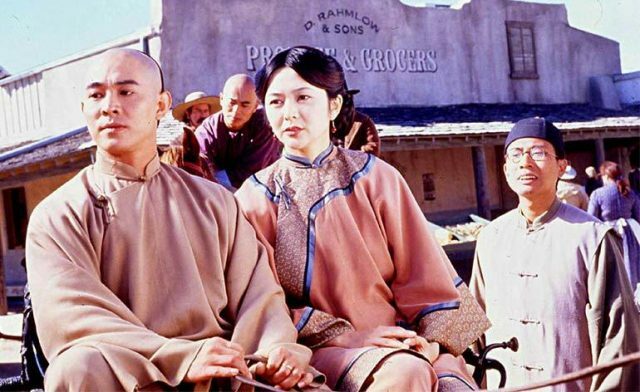 The legendary Wong Fei Hung is back in the sixth instalment to the Once Upon A Time in China series that was created by Tsui Hark. This sixth episode sees Wong and his group of friends travelling to San Francisco to oversee the latest branch of Wong’s clinic. A series of events soon leave Wong an amnesiac, separated from his friends, and in the hands of a Native American tribe. Donnie Yen vs Scott Adkins for the finale!